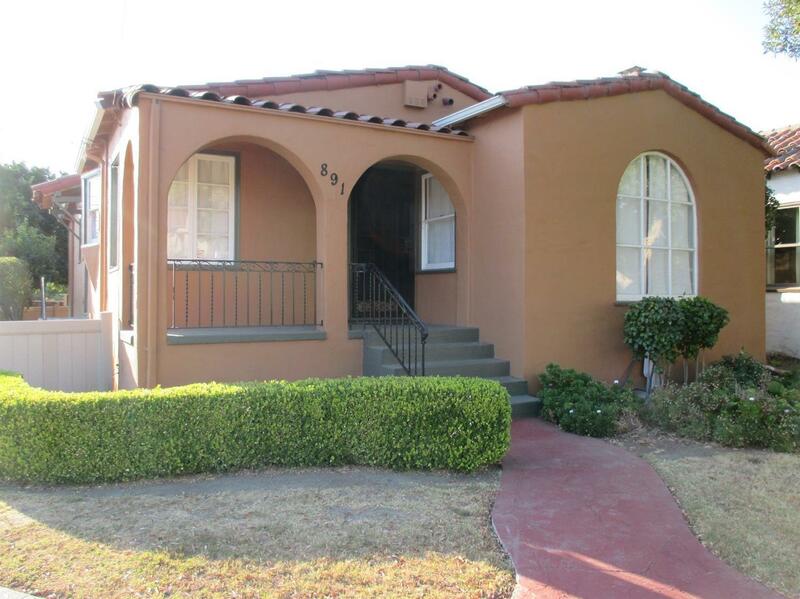 Charming Estudillo States home in a desirable neighborhood. Cozy 3 bedrooms and 1 bath home with a 2 car detached garage. Move-in ready condition . Enjoy family time in a family room with a fireplace. Beautiful oak wood flooring. Newly renovated bathroom with tile flooring. Earthquake reinforced foundation, and new furnace. Small backyard with lemon and orange trees. Hurry, make this your new Home.